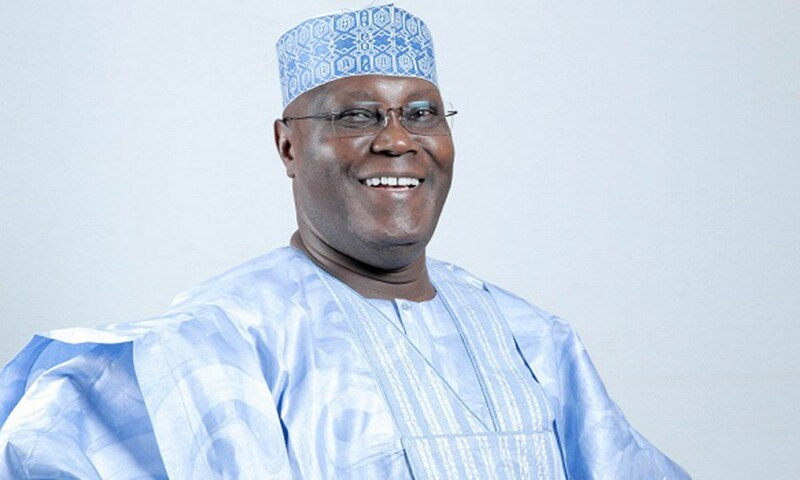 Eight Commissioners, three members of the Adamawa State House of Assembly and some Local Government chairmen of the All Progressives Congress-led administration in the state, have decamped to the Peoples Democratic Party (PDP), as Atiku declares for 2019 presidency. PDP National Chairman, Uche Secondus revealed this in Yola, the state capital, during the grand rally for one of the party’s presidential aspirants, Atiku Abubakar, on Saturday. Secondus said members of the State Assembly included: Hon Teri, Michika Constituency, Hon Thomas of Leko/Koma and Hon Mrs. Justina Nkom, who came with thousands of people to join the party. He also said some cabinet members of the APC Government including the commissioners for Works and Housing, Hon Ibrahim Mijinyawa, and that of Commerce, Alh. Umar Daware, have decamped to PDP. According to him, some local government chairmen in Adamawa state led by Gideon Goroki, have also joined them along with thousands of their supporters. “I know there will be a political tsunami that there will be no more APC in the country. “You are aware that the APC has failed and we are preparing to provide security to the people as people are being killed throughout the country. The PDP is on a mission to amend the evils perpetrated by the APC,” Secondus said.